Each about 2.5" DLS. 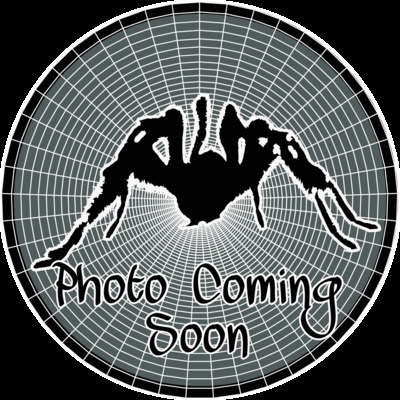 Old World terrestrial tarantula PAIR. This species has unbelievably gorgeous blue/purple on their legs and chelicera.